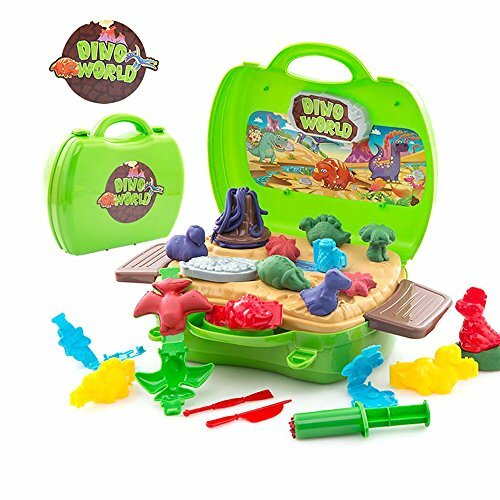 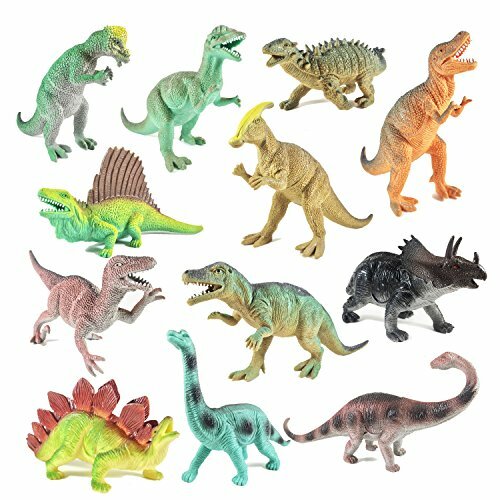 BOLEY Educational Dinosaur Toys 12 pack - kids 9" realistic toy dinosaur figures for cool kids and toddler education! 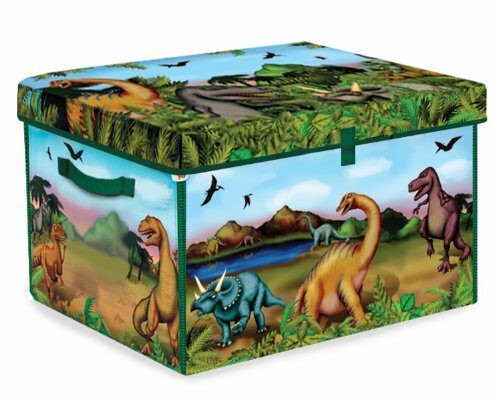 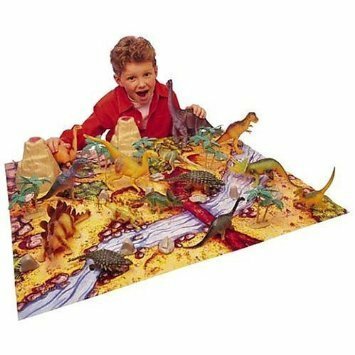 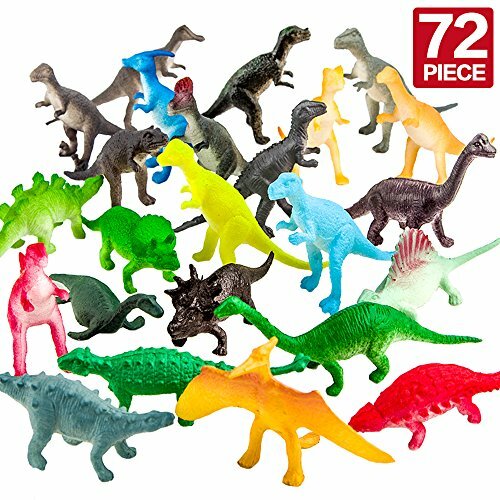 (T-rex, triceratops, velociraptor, etc) Great gift set and party favors! 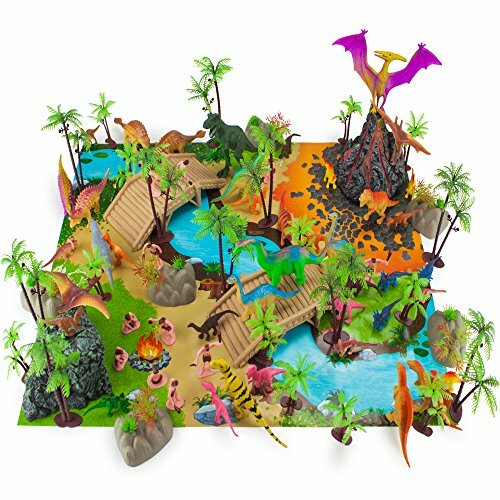 HalloweenBros provides a fundamentally better way for consumers to Halloween shop and allows consumers to search for Dinosaur Sets across several Halloween stores at the same time. 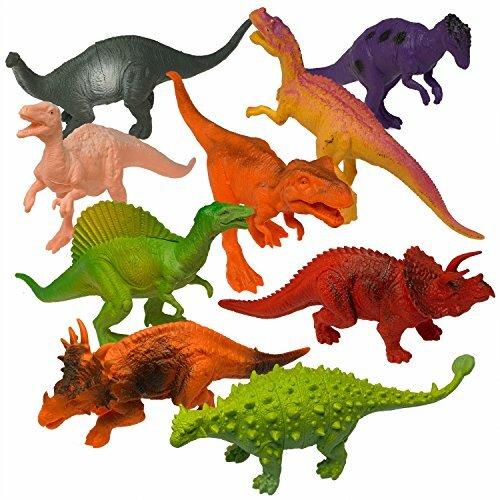 © HalloweenBros.com - 100 000+ Halloween Costumes For Special Prices: Dinosaur Sets Price Comparison, Coupons, Stores.